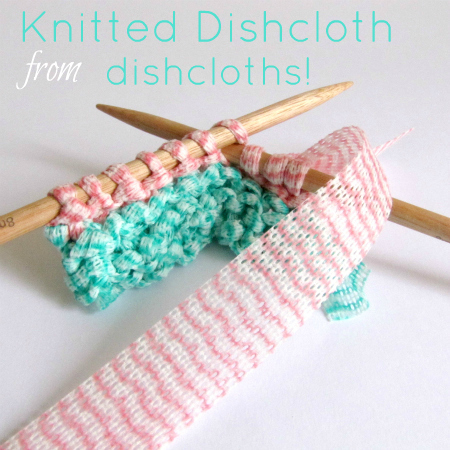 So you take the soft fabric dishcloths sold just about ANYWHERE… and knit them together using simple knit stitch. How soft, and just a touch of “scrubbie”. Super easy and as colorful as you want to make it (or with as many colors of dishcloth). I checked it, it works fine on this end. Please try it again.